You are one click away to analyze what you write in your WordPress posts, pages or products. 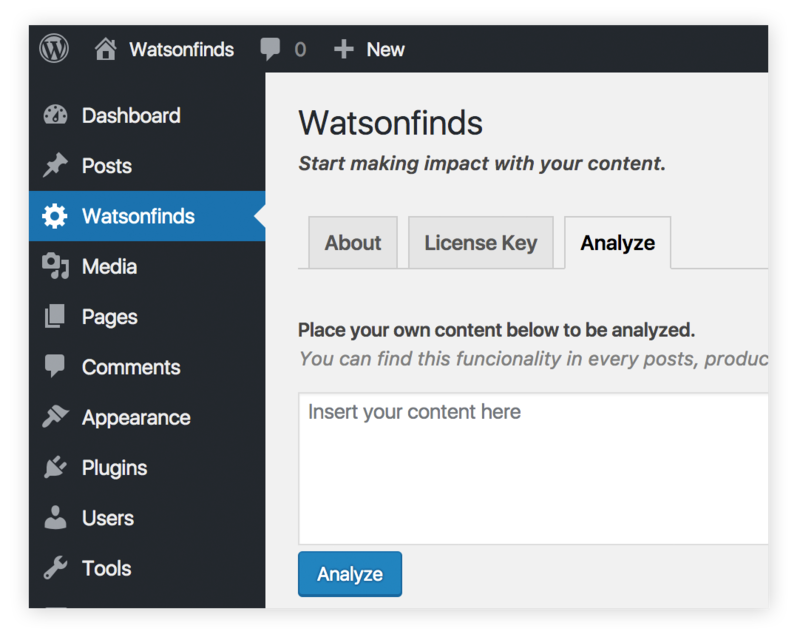 Clicking the Watsonfinds icon will initialize the tool that will give you the insights you need to start improving on your content. (start working on your content). 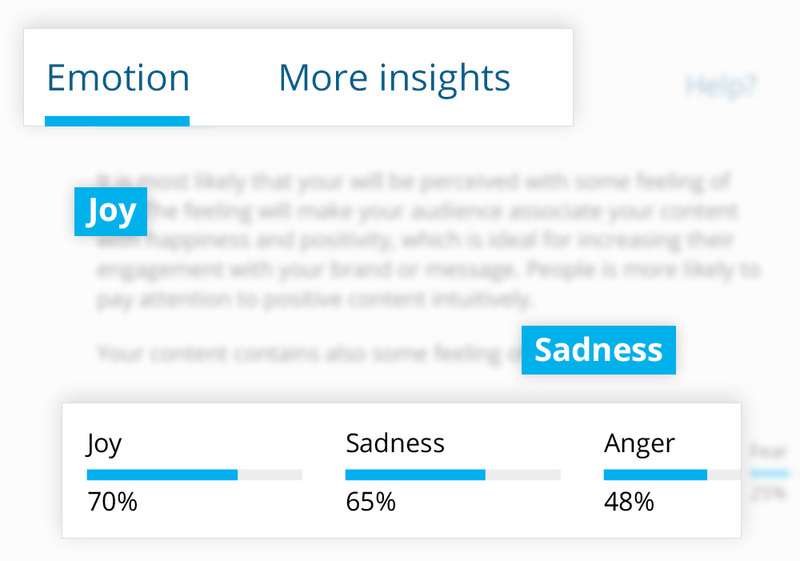 In the analyzer you will find a short description standing out the 2 most dominant emotions of your content. Decision making is driven by emotions. Create a content that infers joy and people will share it. 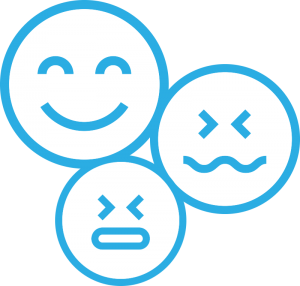 Create a content that infers sadness and people will feel emphasize. The action that the readers will take after reading your text, depends on the emotion that you provoke on them. Watsonfinds does not only work directly on your posts. You can use the analyzer located in the Analyze tab to scan any content you want, emails, tweets, articles and more. 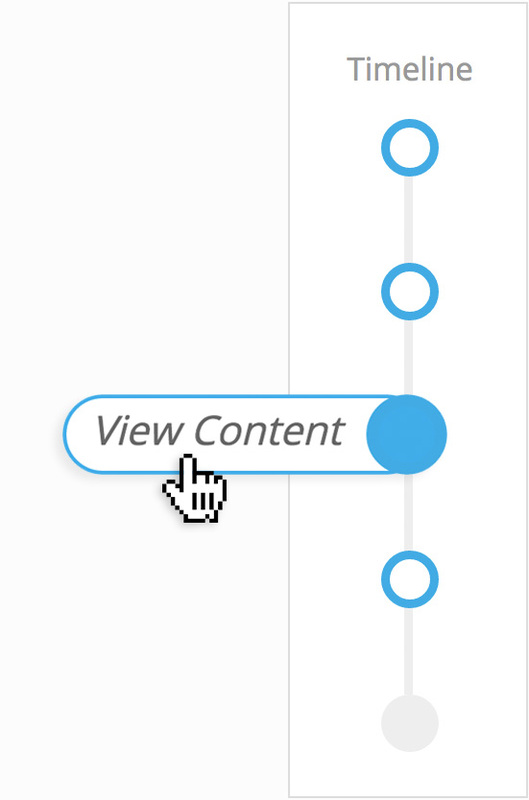 The timeline is a progress bar that will help you to review and keep track of every word you change in your content. You will be able to compare every change, and also go back to an earlier version of your content.